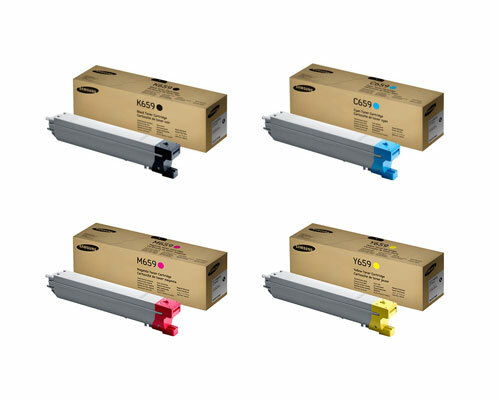 Samsung C8640na, C8650na Rainbow Bundle Value pack genuine toner cartridges. Courier delivery next business day to most areas of Queensland, New South Wales, Victoria, South Australia, Western Australia. 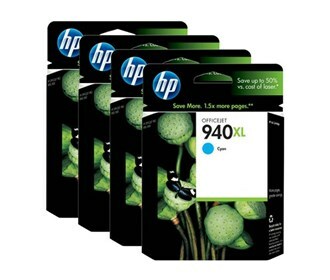 Concession price, Samsung Rainbow bundle value pack C8640na, C8650na colour laser printer 659S toner cartridges.